It is very important that you know the law and constitution of your country in case a need arises where your constitutional rights would likely be infringed upon, especially if you are ignorant of your rights and the law. One of the major laws of Nigeria that every citizen should be conversant with is criminal law. It relates to criminal offences the punishments for such offences. It is important to be knowledgeable about this law and the offences to ensure you do not perform an action that the law considers a criminal offence. 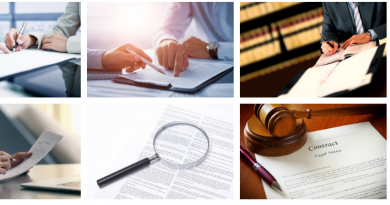 And in a case where you or someone close to you commits a criminal offence, having knowledge about the law could help you prepare for the punishment or possible outcome of a court hearing on such a case. 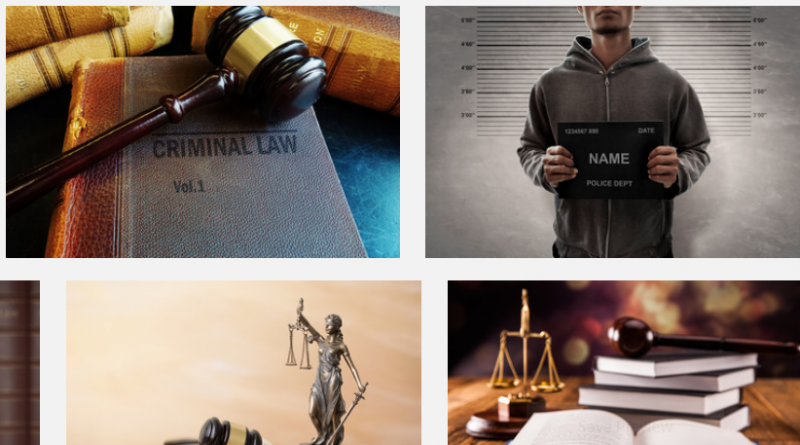 This article is a complete guide on criminal law in Nigeria. What is Criminal Law in Nigeria? 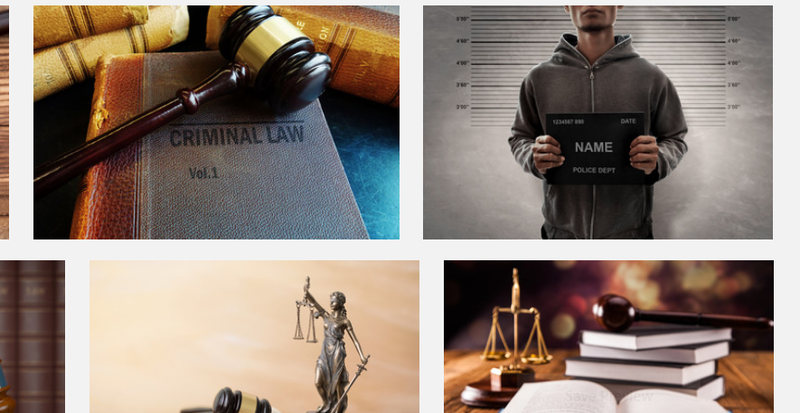 Criminal Law in Nigeria involves the directives on the operation of the criminal justice system in Nigeria and contains the provision on what actions constitute a crime and the penalties for committing such crimes. The criminal law has provisions for every possible kind of crime that would be committed in Nigeria. However, there are several crimes that are not under criminal law but have their own specific laws. An example is the Money Laundering Act which deals with financial crimes relating to money laundering. The criminal laws and every law related to crime (including the money laundering act) are all placed under the criminal code. This criminal code is only applicable in most Southern states in Nigeria while the Northern states adopt the penal code. This is due to cultural and religious differences between both the Northern and Southern parts of Nigeria; both parts cannot operate under the same law. The criminal law is generally practised by every state (including Northern and Southern states) in Nigeria except Lagos state, which has its own state laws. Criminal law in Nigeria is divided into parts and chapters and is quite a large book that would take some considerable amount of time to consume. The criminal law or criminal code is divided into eight parts which consist of fifty-five chapters. The first part of the criminal code in Nigeria consists of five chapters. Chapter 1 consists of the interpretation of the terminologies used in criminal law. It is important to fully grasp this chapter as it explains several terms you will come across while reading the other chapters. Chapter 2 bothers on the parties to offences, which means the parties that should be held accountable for an offence. This chapter not only explains who should be held accountable for an offence but also gives insight into the situation needed to declare another person an accomplice of the offender. Chapter 3 deals with the application of the criminal law and this will depend on the court that handles this case. 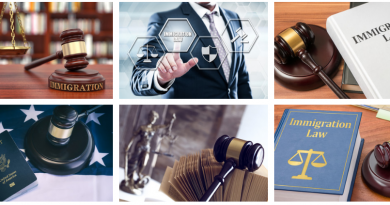 In a situation where a federal court handles the case, the offender will be judged based on federal laws. However, if the case is handled by a state court, the laws of the state are used to decide the offender’s fate. Chapter 4 deals with the punishments attached to criminal offences. The punishments under criminal law in Nigeria are a forfeiture, fine, caning, imprisonment, and death. The punishment for an offence will depend on the gravity of the offence and how Chapter 1 of the criminal law interprets such an offence. Chapter 5 bothers on criminal responsibility. One of the statements under this chapter you should take seriously is that the law does not recognize ignorance of the law as a reasonable excuse for any act or omission which would constitute an offence. The second part of the criminal procedure act in Nigeria also consists of five chapters. Chapter 6 bothers on crimes relating to treason and other related offences. Such crimes would be committed against a state or the country and the offender is liable to the punishment of death. Chapter 7 also bothers on treason and treachery but specifically relates to sedition and the importation of undesirable or seditious publications. Chapter 8 bothers on offences against the executive and legislative power, such as the President or a Governor of a state. It also relates to a member of the National Council of Ministers or a State Executive Council. Chapter 9 bothers on unlawful association and societies. The law describes society as any combination of ten or more persons and such society is considered unlawful if it disrupts the peace of the general public or if it is declared by the president to be so. Chapter 10 explains unlawful associations and societies in more details. However, in chapter 10, the term, unlawful assemblies is used and this describes three or more persons assembling with intent to carry out a particular interest that would bring about a breach of peace in the neighbourhood. This deals with offences against the administration of law and justice and against public authority. It has eight chapters which explain the possible offences that would be committed against the administration of law and public authority. Part 4 bothers on acts injurious to the general public and consists of seven chapters. Here, you will find laws against disturbing religious worship, witchcraft, juju, and criminal charms. You can also find laws against morality and public health under this part. 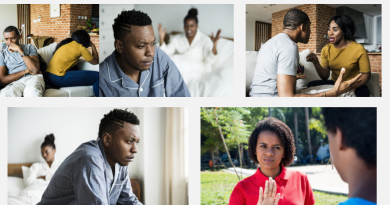 It consists of nine chapters and deals with offences against a person, the reputation of individuals and offences relating to marriage. This part bothers on offences relating to poverty and contracts. Offences like stealing and the definition of stealing according to the law can be found in this part. It consists of sixteen chapters. This is the part that relates to miscellaneous offences and consists of three chapters. Part 8 is the last part and it discusses attempts and preparation to commit offences. It consists of three chapters.